Community engagement and involvement in river restoration is key to the success of a river restoration projects and catchment management. This page details the many ways you can get involved and on how to report an issue with your local waterway. There are plenty of opportunities to get involved in practical restoration works across the UK. It's great exercise, fun and an excellent way to meet new people with shared interests in the community. Previous RRC staff member Will wrote a blog on a day of practical works he attended which you can view here. Be sure to check that the group/groups you work with follow health and safety guidance. Monitoring rivers is crucial for understanding their health. It can help identify problems, provide evidence to justify why restoration should take place, and demonstrate the effectiveness of completed works. 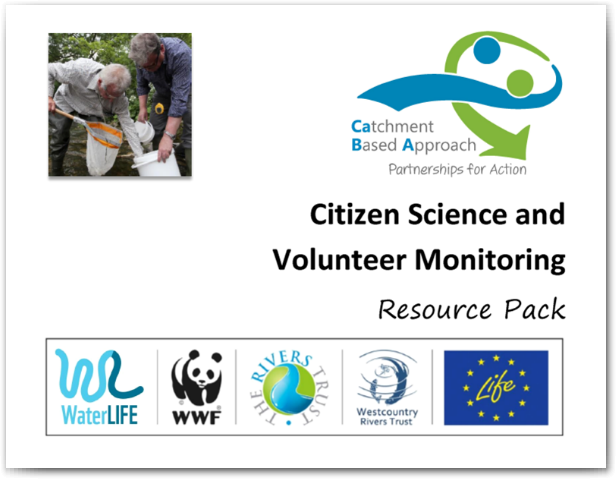 Many partnerships and local trusts have monitoring programmes, which involve volunteers and community groups in collecting, reporting and analysing monitoring data. Data can even be collected or recorded through mobile apps, whilst some schemes require regular photos to be taken to record visual changes. No river restoration groups in your local area? Many experienced charities, including well established Rivers Trusts, began as a few community members interested in improving the health of their local rivers. 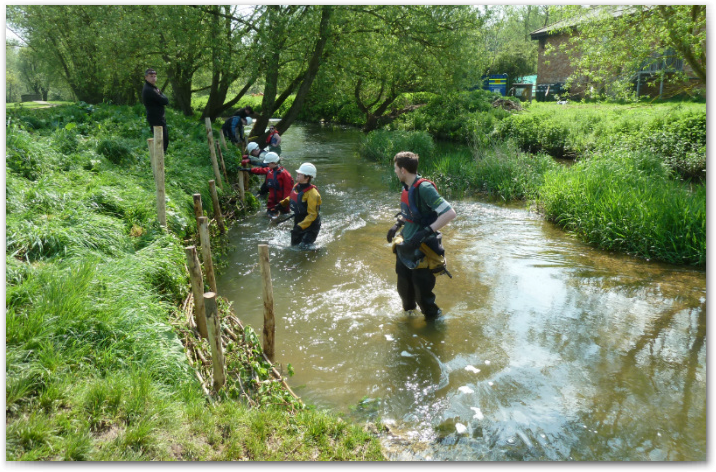 You may already be part of a community group or angling club who may be interested in organising some river restoration projects. If so, have a look through the begin to restore resources, and contact RRC if you require further information or project support. 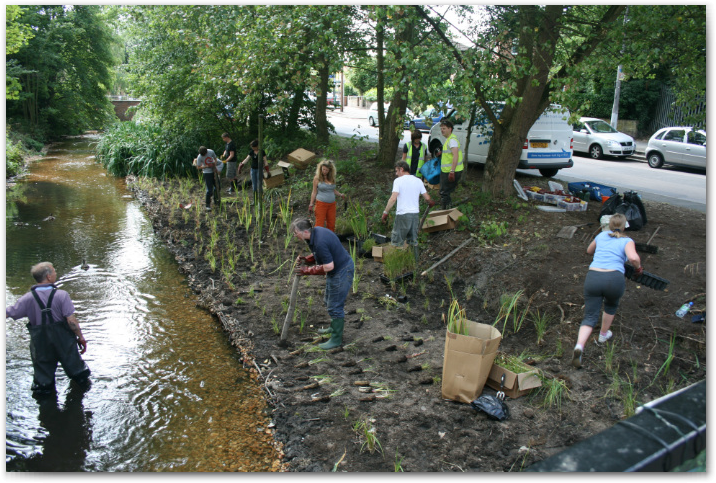 The Wandle Trust started with just a few people interested in improving the health of their local river. If you notice anything unusual or any damage to the river environment, such as pollution, or evidence of pollution, you should contact the Environment Agency hotline. 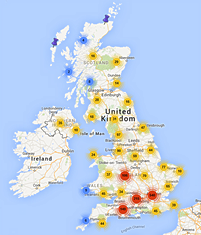 Find the EA's list of potential incidents to report here. The Scottish Environmental Protection Agency have separate reporting hotlines for flooding, pollution and fly tipping/dumping. Contact details are available here. Natural Resources Wales have a 24-hour service for reporting any environmental incidents you come across. View details of what to report here.